Since the age of 15, so roughly 17 years. Tropical community fish varying from Platies, Mollies, Angelfish, etc. Then for the last 12 years Marine. From fish only with live rock tanks to full reef setups. 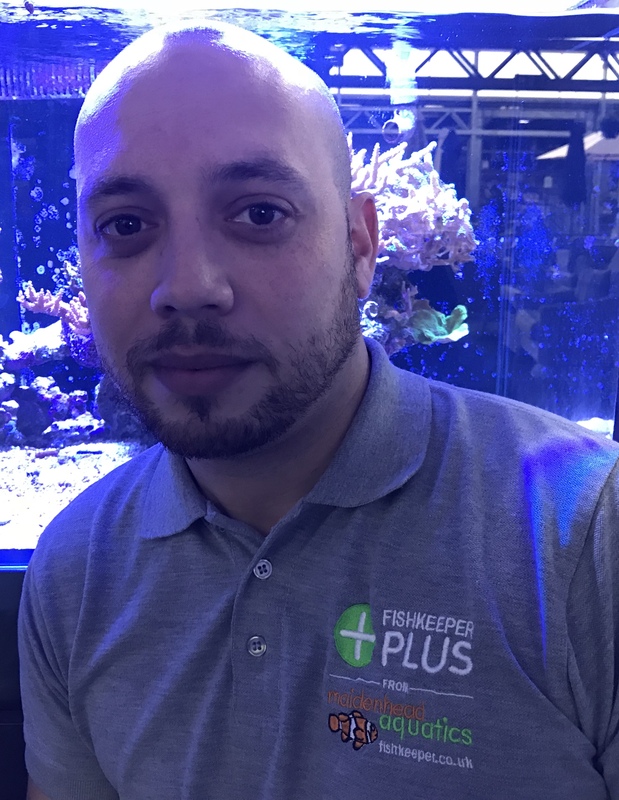 Before joining Maidenhead Aquatics I worked for Tropical Marine Centre (TMC), which is the largest wholesalers of marine livestock within Europe. Successful keeping of a full reef aquarium. Research before purchasing any livestock. Knowledge is key to keeping any type of livestock. If you are not sure, don’t buy!